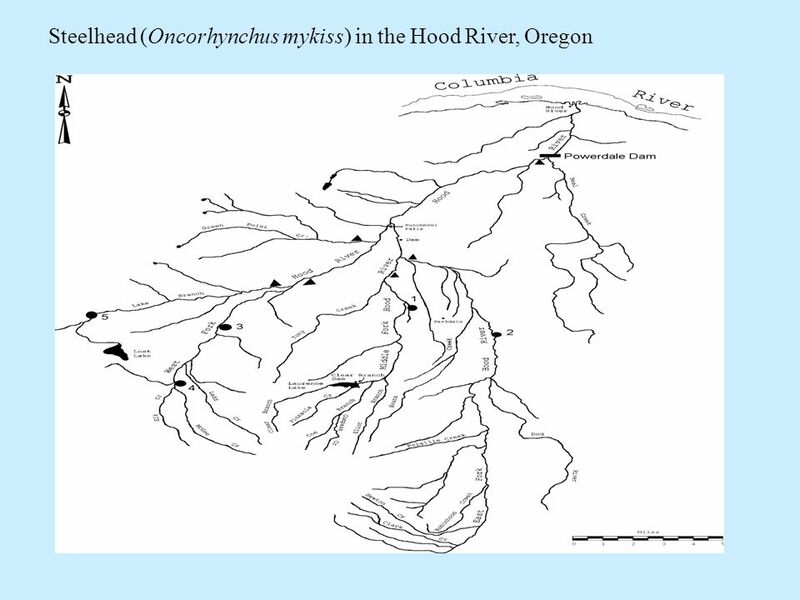 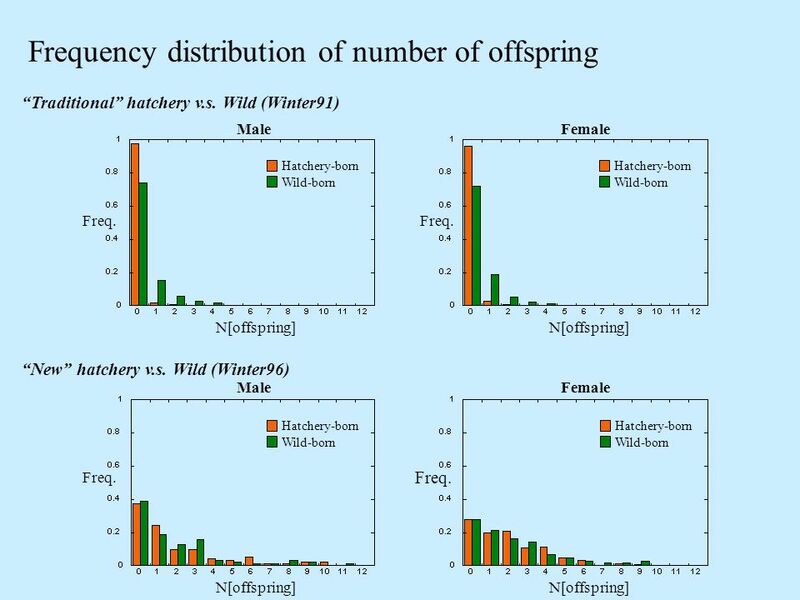 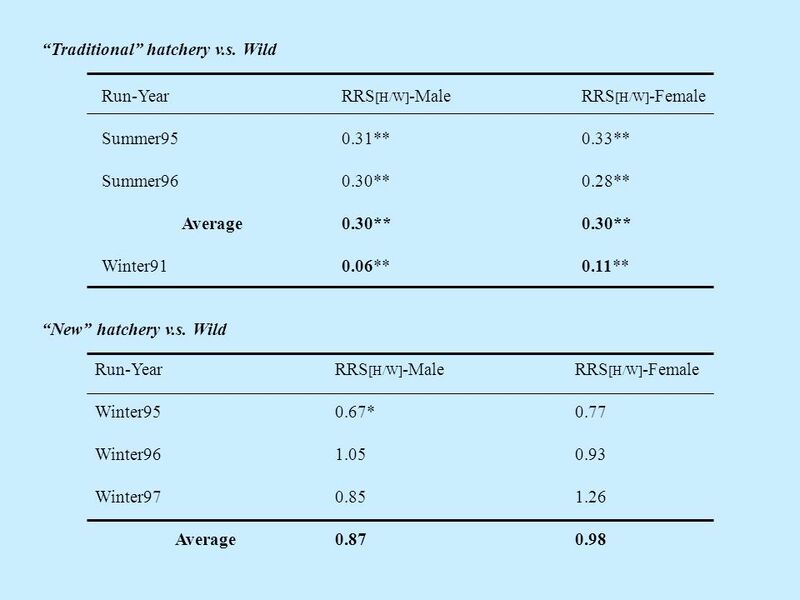 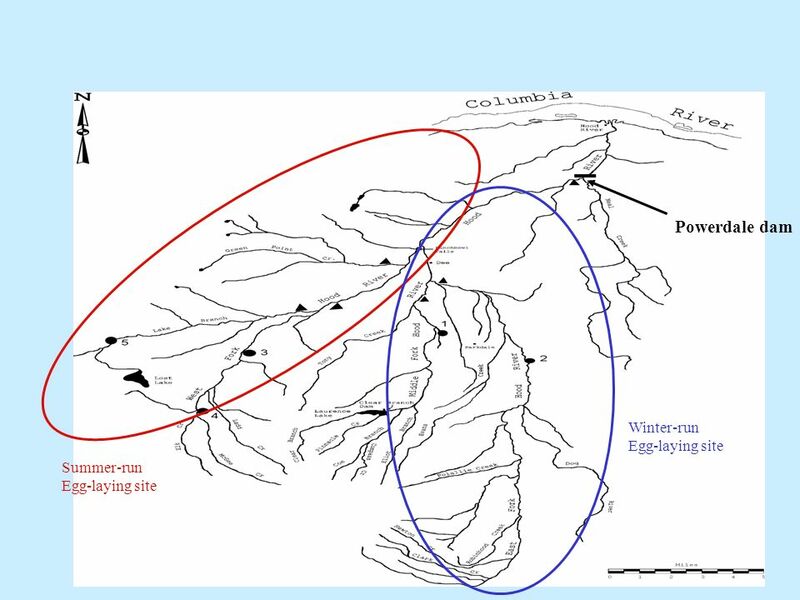 Relative reproductive success of hatchery and wild steelhead in the Hood River Dept. 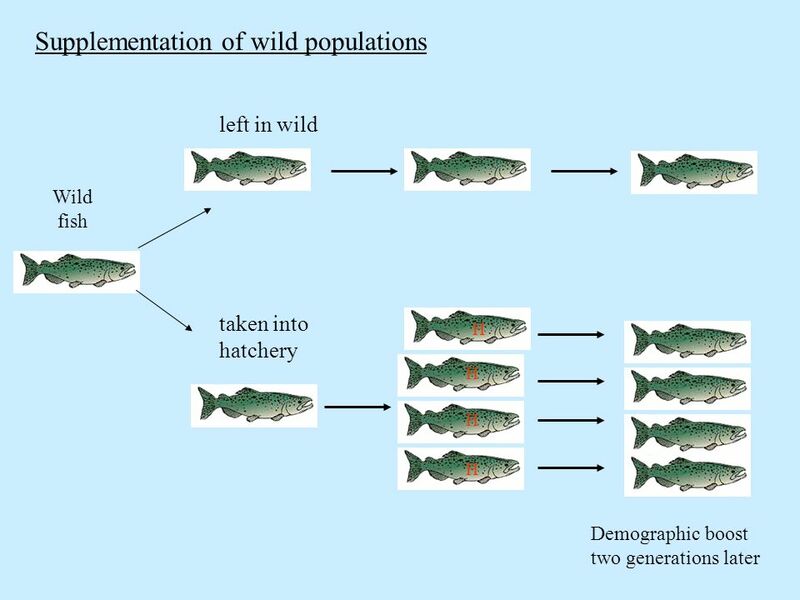 Zoology Oregon State University. 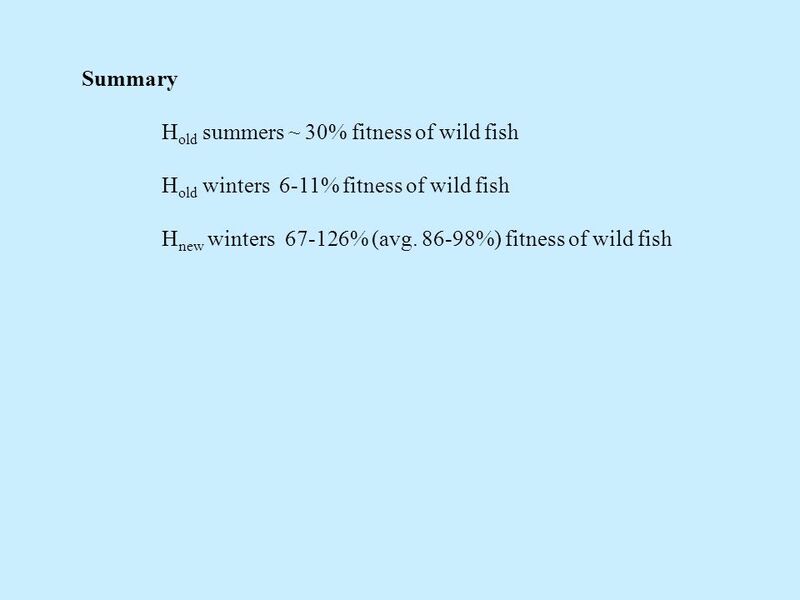 3 left in wild taken into hatchery Wild fish H H H H ? 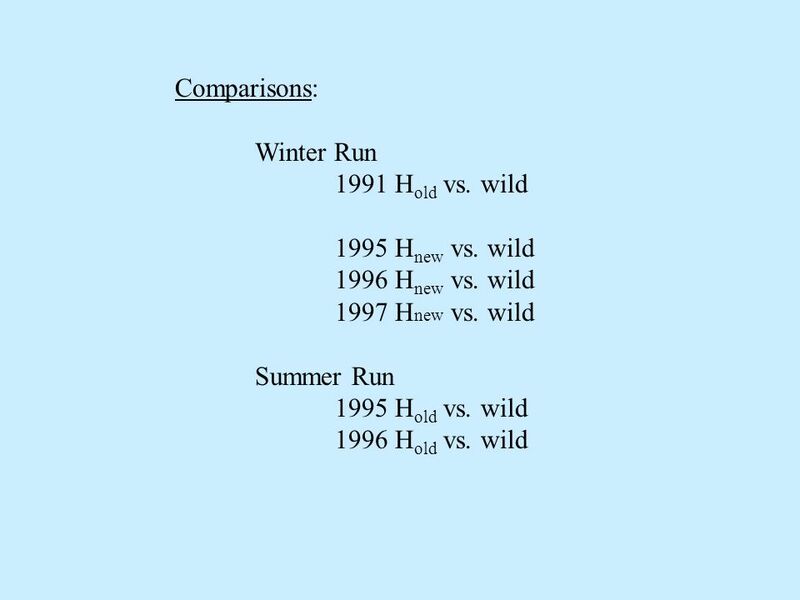 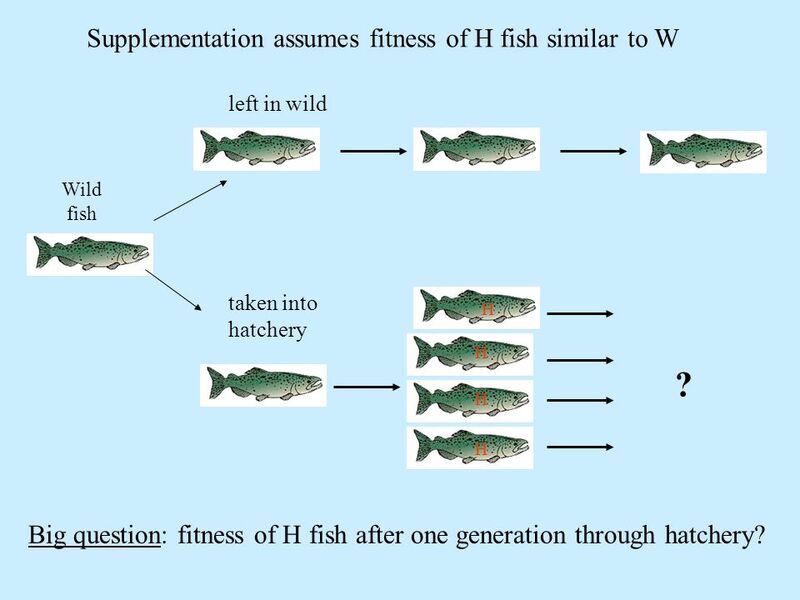 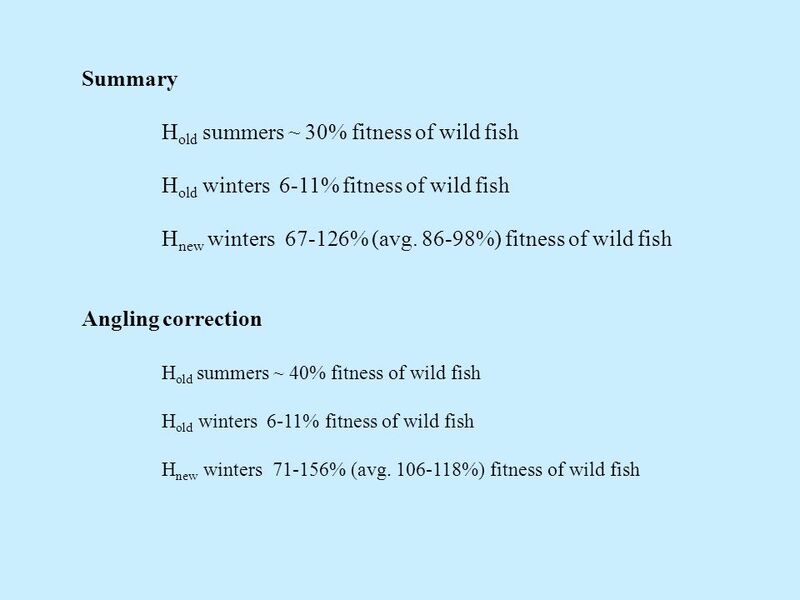 Supplementation assumes fitness of H fish similar to W Big question: fitness of H fish after one generation through hatchery? 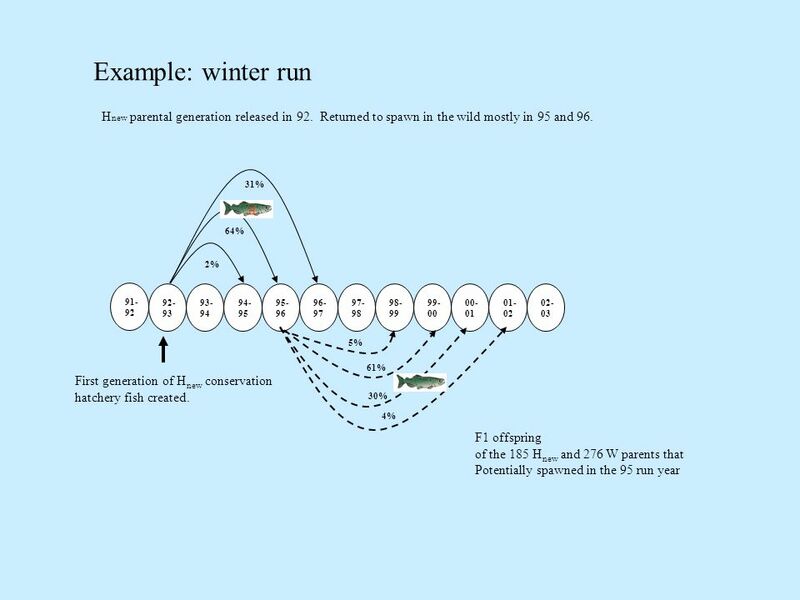 10 Run year Wild (unmarked fish passed) H old fish passed H new fish passed Adult offspring from that run year 91-927162920264 92-40850 93-38220 94-20306 95-27601851227 96-2420283976 97-2260199 860 98-2990220 99-9200267 00-10130657 01-10250684 02-7250413 03-6250535 Winter run New hatchery program begun in 92. 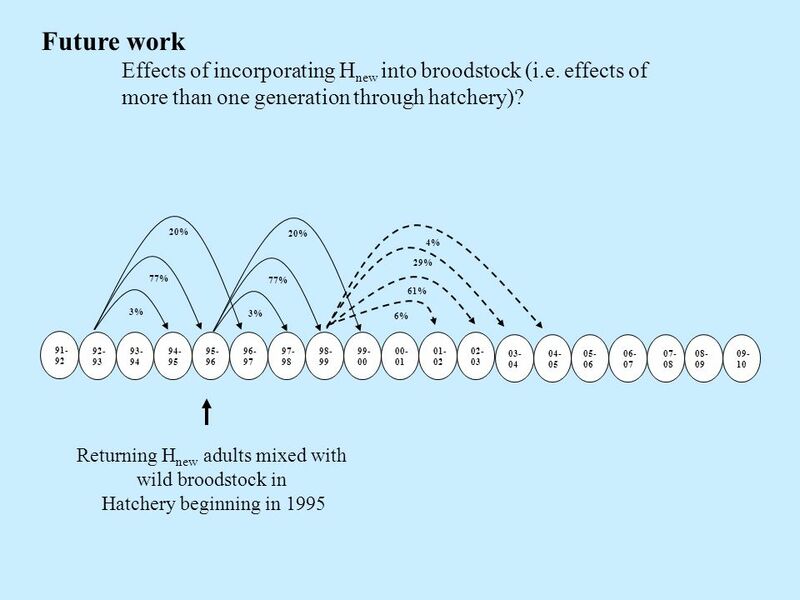 Old stock phased out. 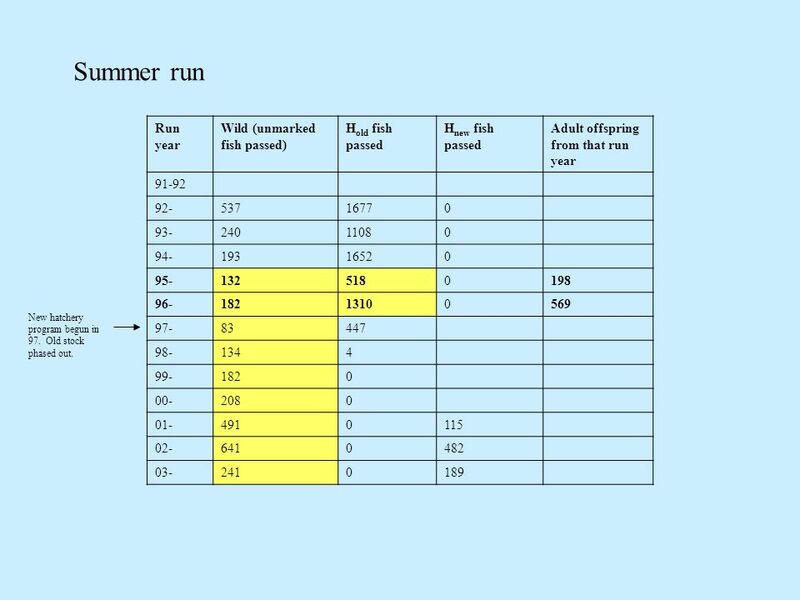 11 Run year Wild (unmarked fish passed) H old fish passed H new fish passed Adult offspring from that run year 91-92 92-53716770 93-24011080 94-19316520 95-1325180198 96-18213100569 97-83447 98-1344 99-1820 00-2080 01-4910115 02-6410482 03-2410189 Summer run New hatchery program begun in 97. 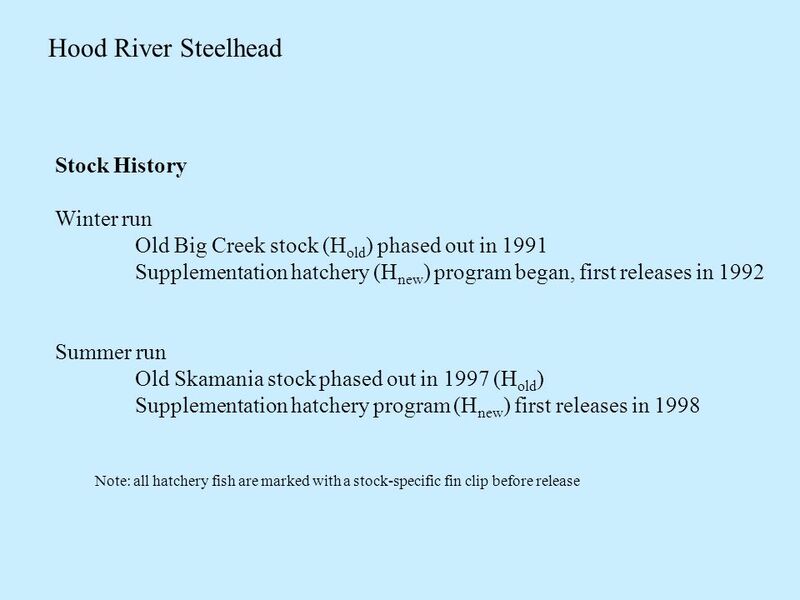 Old stock phased out. 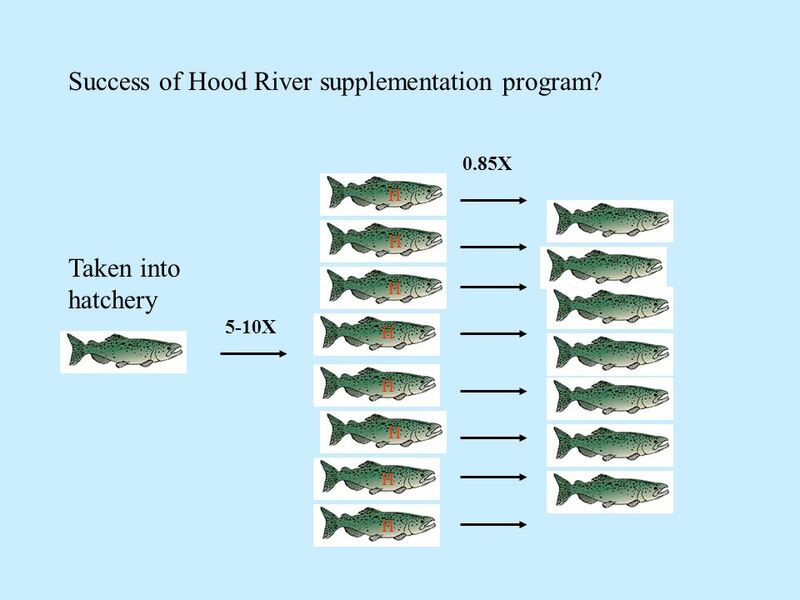 20 Supplementation a good idea? 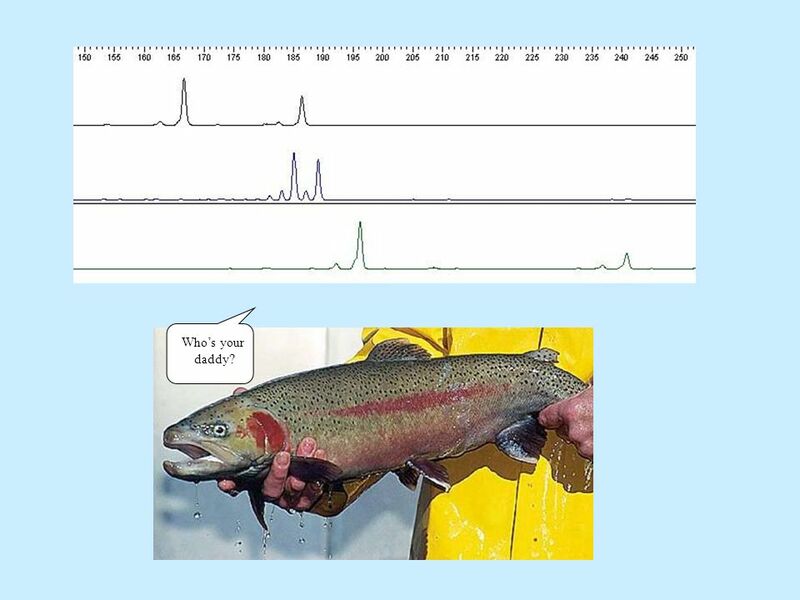 Ecological issues Effective size When do you stop? 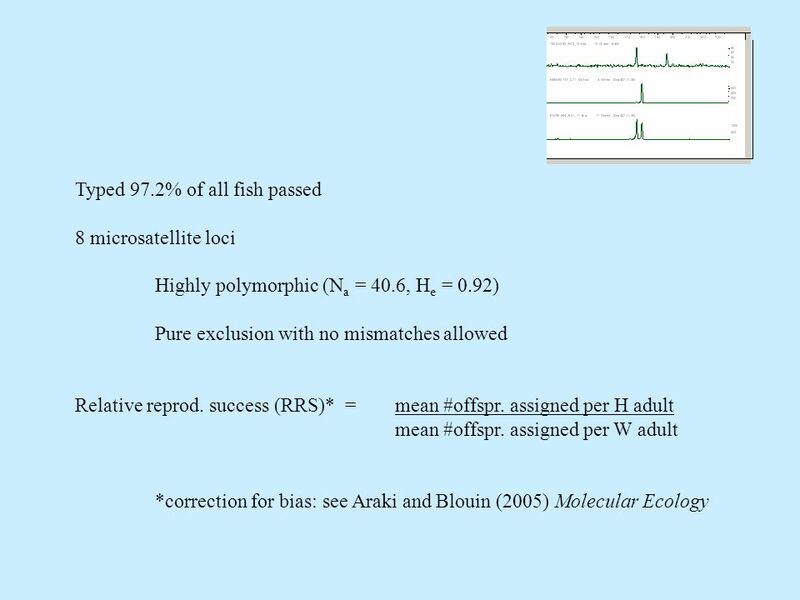 22 91- 92 92- 93 97- 98 96- 97 95- 96 94- 95 93- 94 00- 01 99- 00 98- 99 02- 03 01- 02 3% 77% 20% 29% 4% 6% 61% 08- 09 07- 08 06- 07 05- 06 03- 04 04- 05 09- 10 Returning H new adults mixed with wild broodstock in Hatchery beginning in 1995 3% 77% 20% Future work Effects of incorporating H new into broodstock (i.e. 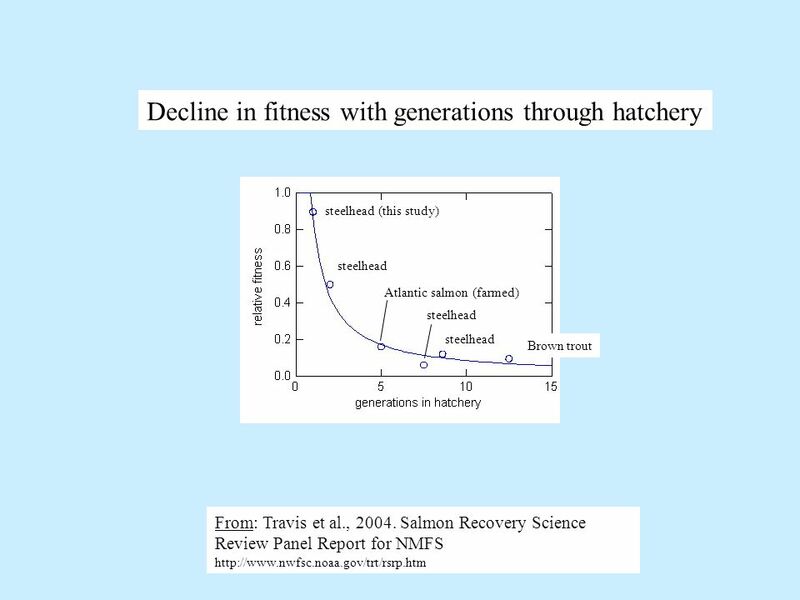 effects of more than one generation through hatchery)? 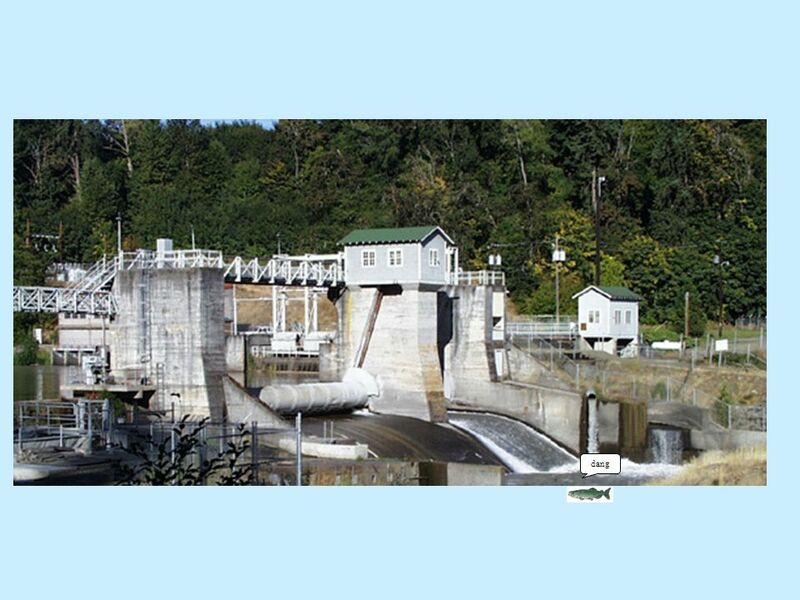 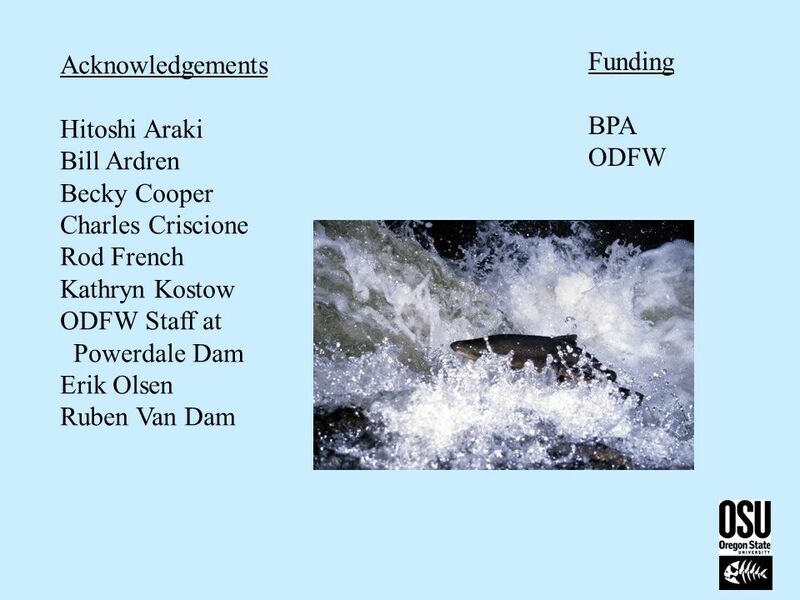 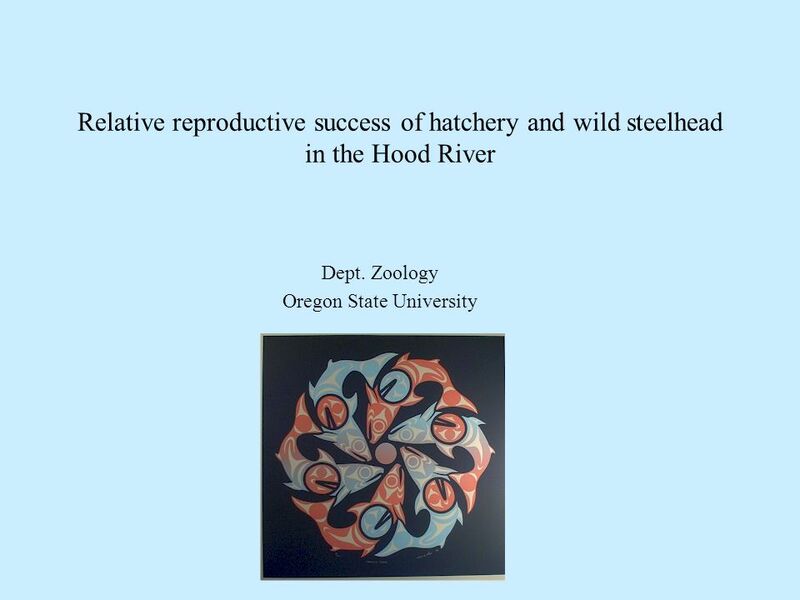 Download ppt "Relative reproductive success of hatchery and wild steelhead in the Hood River Dept. 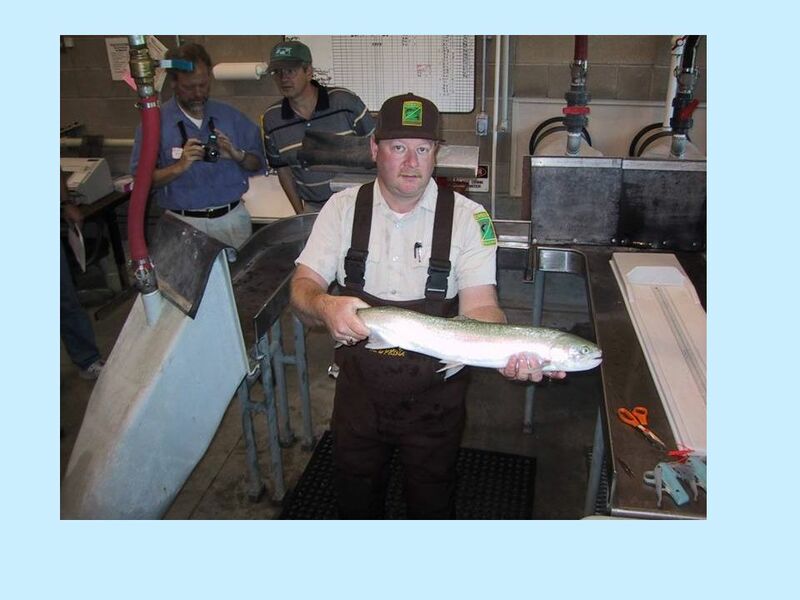 Zoology Oregon State University." 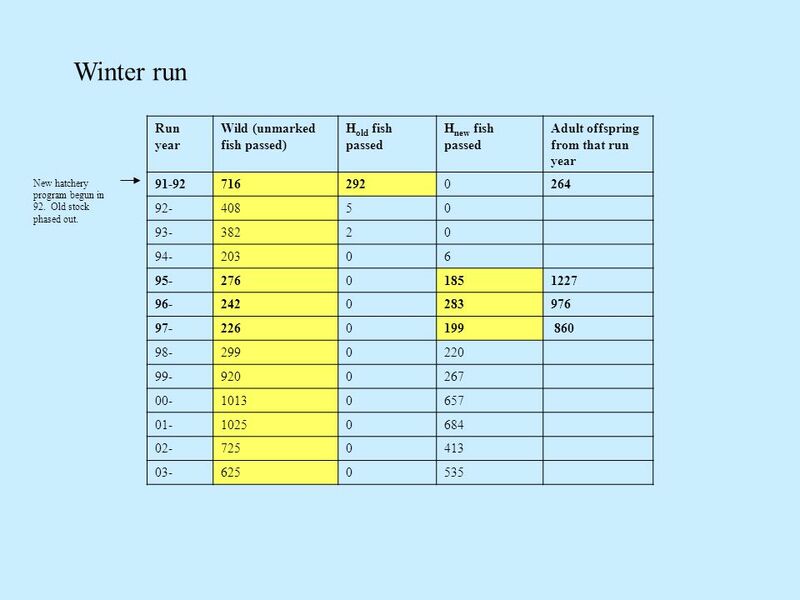 Water Quality in the Caddo Lake Watershed Caddo Lake Water Quality Cypress Creek Clean Rivers Program.